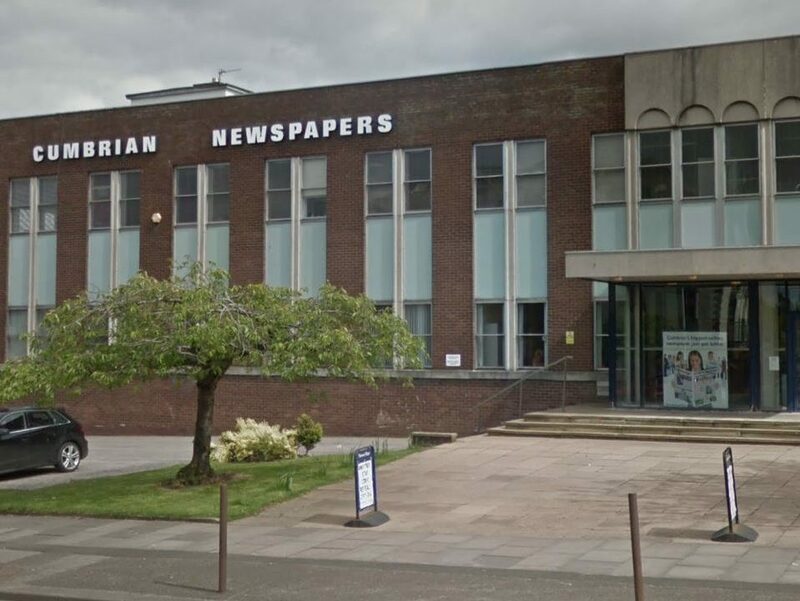 Journalists working for Newsquest in Cumbria have reported their own newspaper to a press watchdog over its “biased” coverage of a planned 24-hour strike to be held this week. In a first for the National Union of Journalists, its members have lodged a complaint with the Independent Press Standards Organisation over a report in the Cumberland News. IPSO regulates the title. The union claims it was given no right of redress in the article, which included quotes from Newsquest but none from the NUJ or strikers. It appeared as a 140-word downpage on page eight in Friday’s edition. NUJ members at the Cumberland News returned a unanimous vote approving strike action last week, with an 85 per cent turnout. Chris Frost, chairman of the NUJ ethics council, said it was the first time that the NUJ had complained to IPSO, which regulates the vast majority of national and regional newspapers in the UK. IPSO confirmed it had received a complaint from the NUJ. Frost said the union had made the complaint on behalf of the journalists at the Cumberland News who are striking on Thursday. 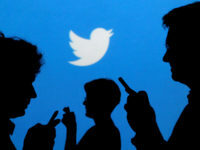 “Management clearly do not support the action, but they should at least put both sides in the newspaper,” he said. The regional publisher has made more than 100 people redundant since it took over the family-run CN Group in March, according to the NUJ. It claims this has led to “huge workloads” for remaining staff who have not had a pay rise since 2015. Fabulous. Well done to the strikers and the NUJ.